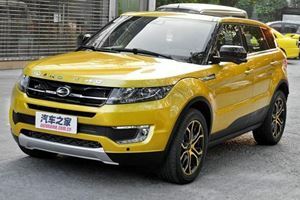 Does This Spell The End For China's Fake Car Industry? 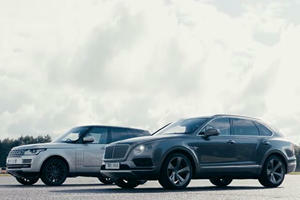 With all of these SUV superpowers on the market, it’s only right that we see which ones are faster. 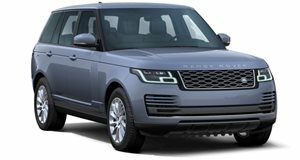 Is It Crazy To Ask $320k For A Custom Range Rover That Hasn't Been Tuned? 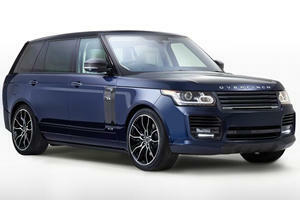 The Overfinch London Edition looks great but is quite pricey.